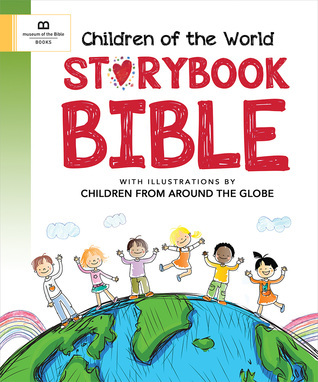 "Children of the World" is a beautiful Storybook Bible illustrated by Children. What I love about this Bible is that it has the heart of Children in mind. The pictures are colorful, but they are realistic and with stories from the Bible, young children from all ages can read the text and comprehend it. I love that this did not leave out stories that many Children's Bibles often do because of the content. The country maps, table of contents places of index are great references and tools to teach your child how to navigate the Bible at a young age. This is just a wonderful Story Bible for Children eight and under. I give this Bible 5/5 stars. A favorable review was not required.